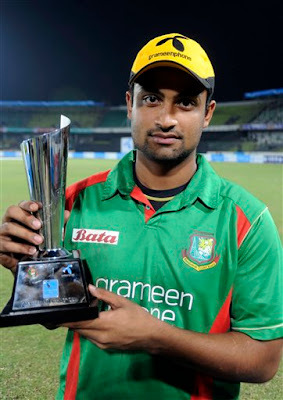 Tomorrow Monday 14th March 2011 in First match that will start at 9 AM The Bangladeshi team will take on Holland in Chittagong. Bangladesh done great upset in its last match against England and got some chances of Qualifying for Quarterfinals. Tomorrow they are going to take on Netherlands and Victory in this match is very important for them to go to Quarterfinals.Netherlands not yet got any Victory in WC but now its chance for them to taste win by beating Bangladesh.